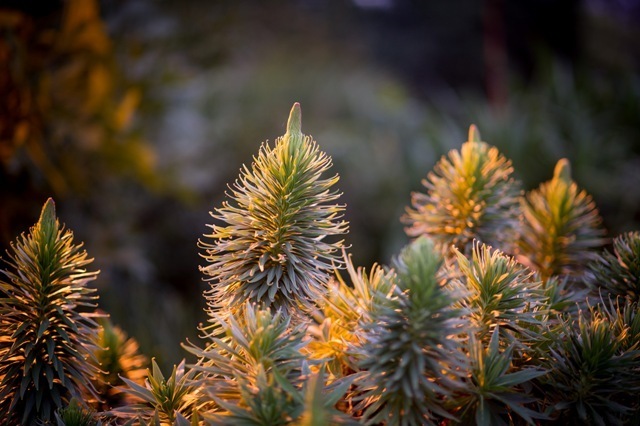 Discover the gardens of Government House on one of its free Monthly Garden Tours. 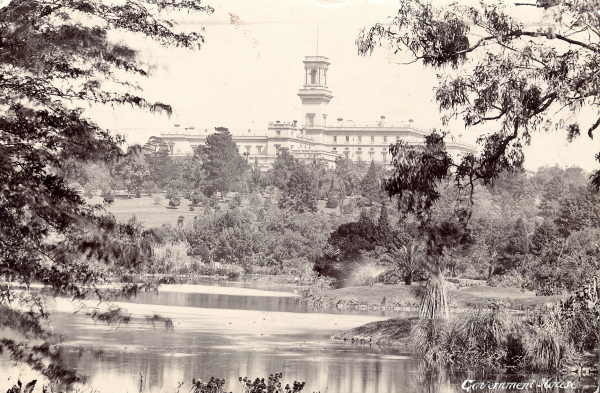 Comprising magnificent lawns, specimen trees and large beds of trees and shrubs, the gardens at Government House were once part of the same parkland as the Royal Botanic Gardens and Melbourne's Domain. 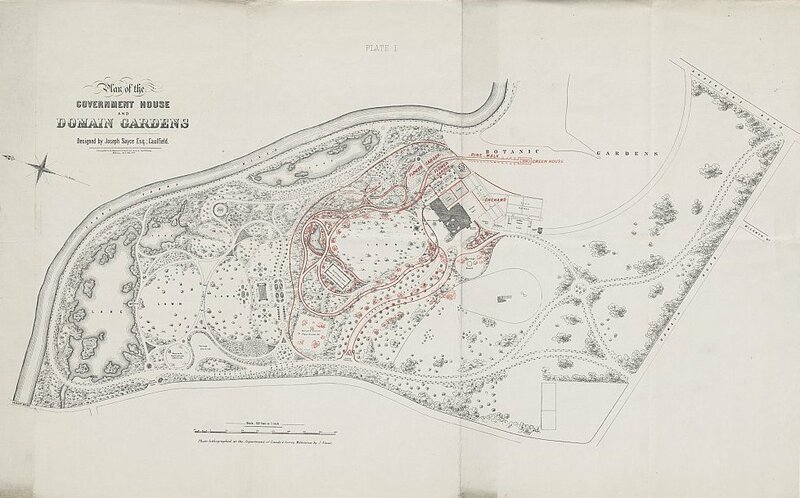 Horticulturalist, Joseph Sayce developed an unsolicited design for the grounds, which was offered as a gift and accepted in 1873. Today, the gardens still follow Sayce's original design, which featured curved drives, meandering paths and the irregular arrangement of trees, although the project's curator William Guilfoyle refined the design. This refinement was achieved by developing a more extensive sweep for the carriage drive and through the addition of exotic plant varieties, as well as lush semi-tropical walls of foliage. Government House's gardens also include a formal garden for the private use of the Governor and guests, which can also be viewed on the tour. The tour is conducted by a member of Government House, who will lead tour takers on a leisurely walk around the spectacular gardens and provide information about its history and current upkeep. 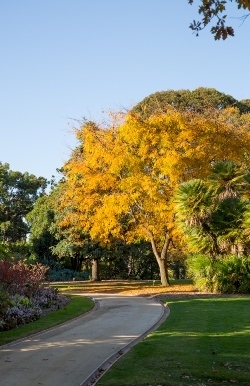 Taking place on the third Thursday of every month at 11 am at Government House, which is located between King's Domain and the Royal Botanic Gardens in Melbourne's CBD, the tours are free and only require good walking shoes. Attendance needs to be registered on Eventbrite here before midday the day before the tour. didnit know about these tours. Thanks for bringing this information to the attention of the public.